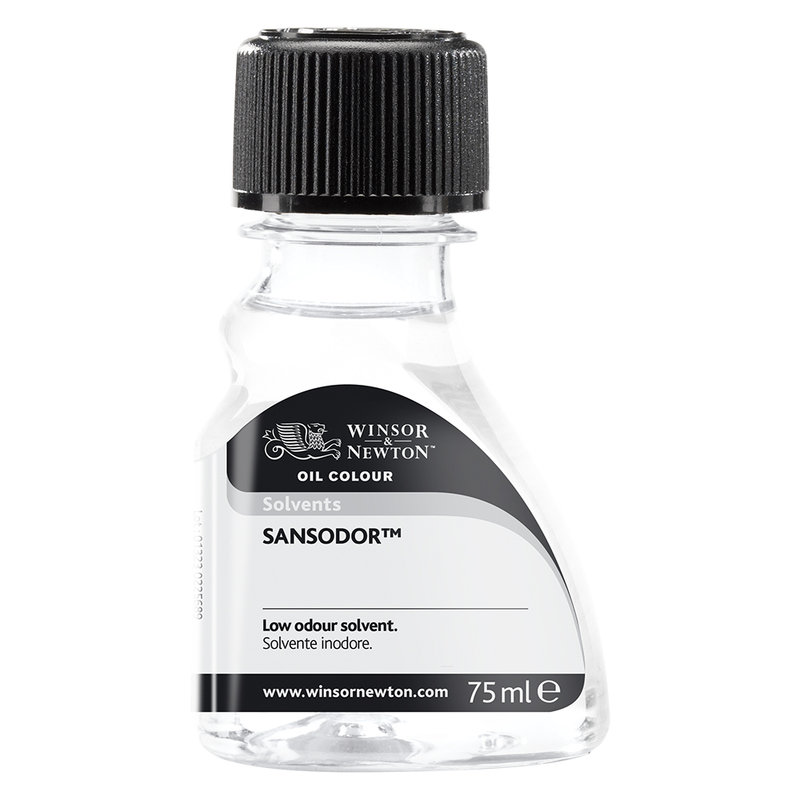 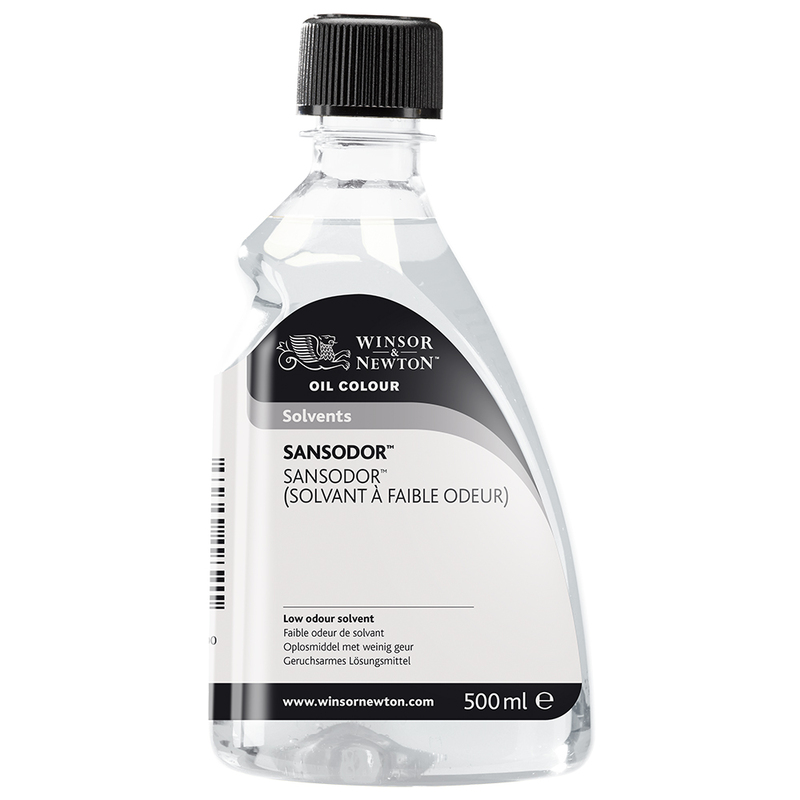 • Suitable for oil & alkyd colour. • Well suited to artists who prefer to avoid exposure to turpentine. 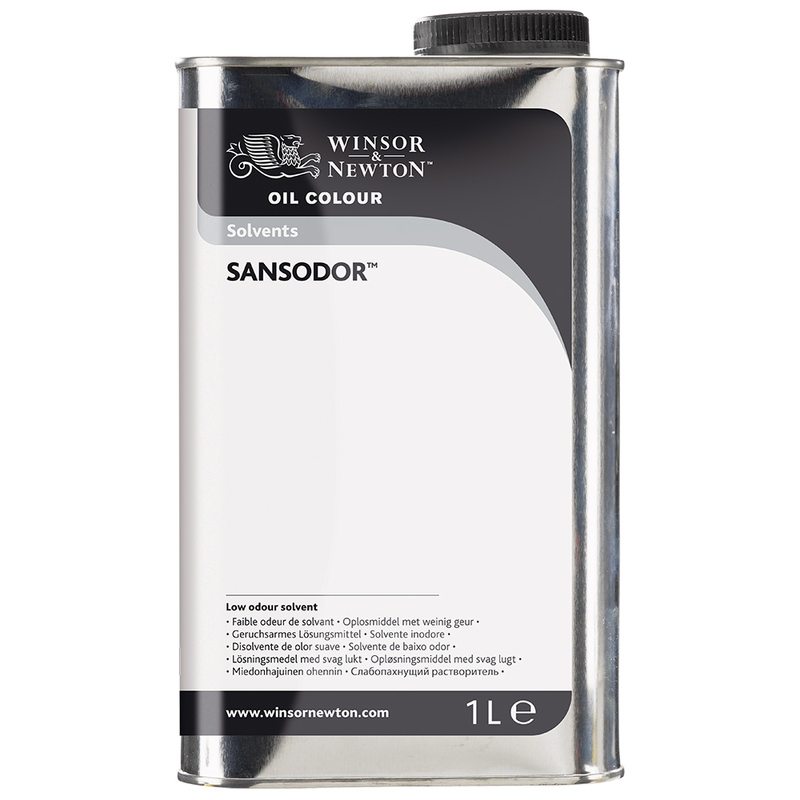 This product can be shipped outside the UK and is a good alternative to the other flamable solvents. 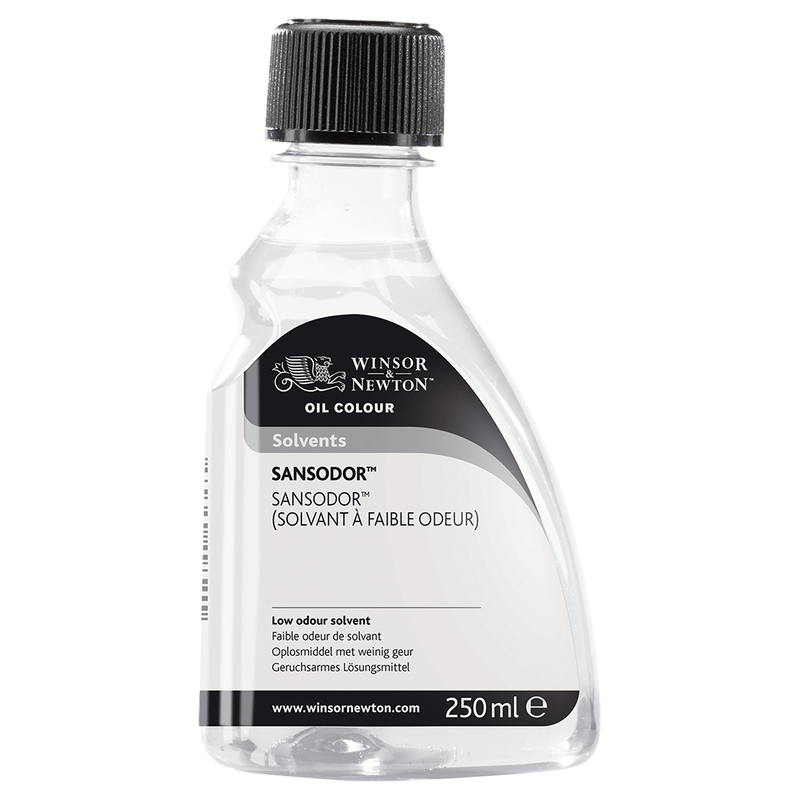 This product for cleaning brushes and thinning paint but it has another use that I primarily use it for.